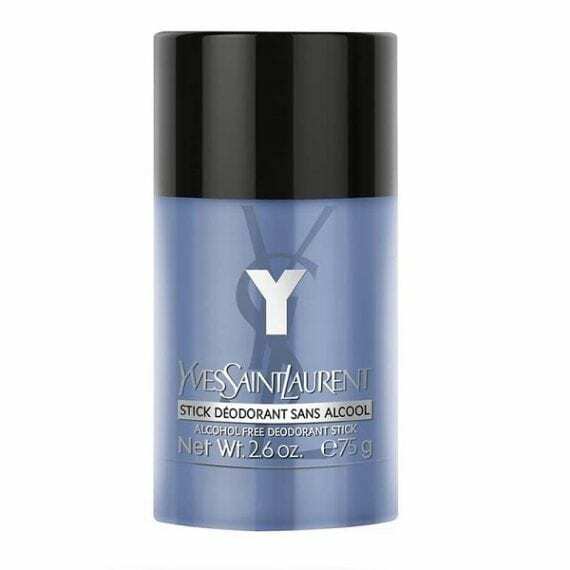 Yves Saint Laurent Y for Men Alcohol-Free Deodorant Stick. YSL Y for Men was created with the millennial generation in mind, Y is a celebration of differences, giving an understanding that no man’s story is the same. It’s about celebrating a creative generation of men, who dare to follow their passions and carve their own paths. Y is a composition that captures the scent of a modern man, and includes many interesting and contrasting elements. Fresh notes of Bergamot, Aldehydes & Ginger open the fragrance, leading into an aromatic, floral heart of Violet Leaf, Geranium & Sage. The base is powerful and masculine with notes of Incense, Musk & Ambergris. 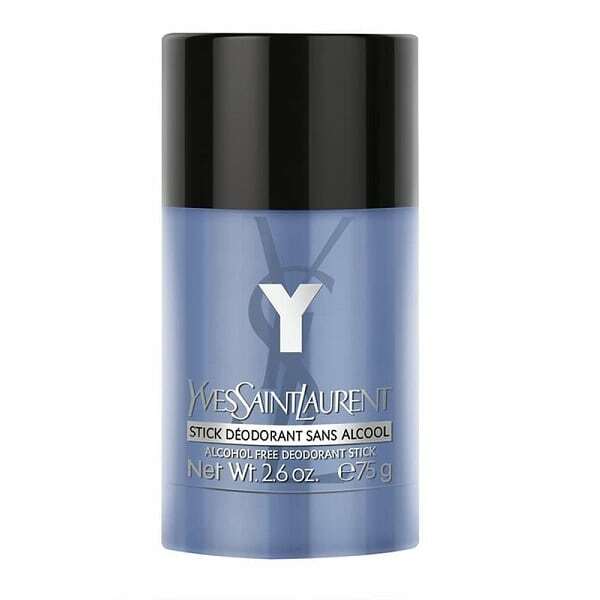 Apply the deodorant stick after showering to keep fresh all day with the suble scent of YSL Y for Men.